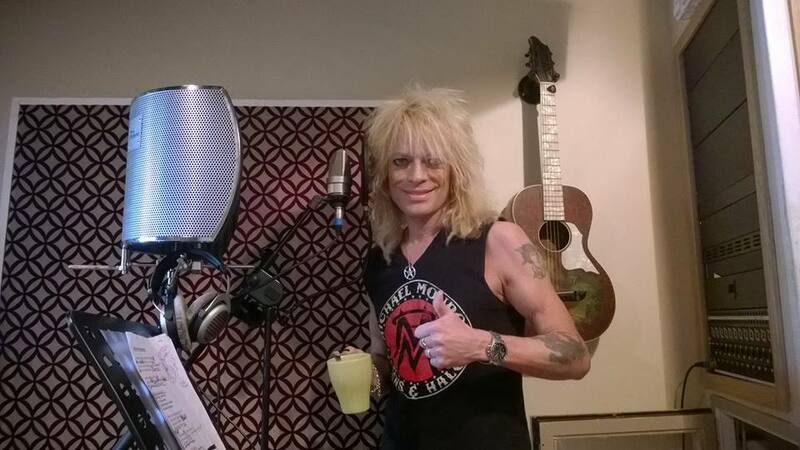 Michael Monroe has confirmed details of his new studio album. Titled Blackout States it will be released on the 16th of October via Spinefarm Records. The 13 track LP was produced in Sweden by Chips Kiesbye and mixed by Petri Majuri in Finland. Monroe’s “killer band” currently consists of bassist Sami Yaffa (ex-Hanoi Rocks/New York Dolls), guitarist Steve Conte (ex-New York Dolls/Company Of Wolves), guitarist Rich Jones (ex-Black Halos/Amen) and drummer Karl Rockfist (ex-Chelsea Smiles/Danzig). Monroe is set to appear at this weekend’s Camden Rocks Festival, playing a show at Camden Proud. The gig is due to be filmed by videographer/photographer Ville Juurikkala as part of the video for the first single from Blackout States.